Porto Cervo, 1 March. This year in addition to the Members Championship, reserved exclusively for YCCS Members, in order to increase the offer of sporting events for Members, a new regatta has been created to award the YCCS Members Trophy. The first edition of this event dedicated to YCCS Members will see competition take place aboard the Club’s J/70 fleet. 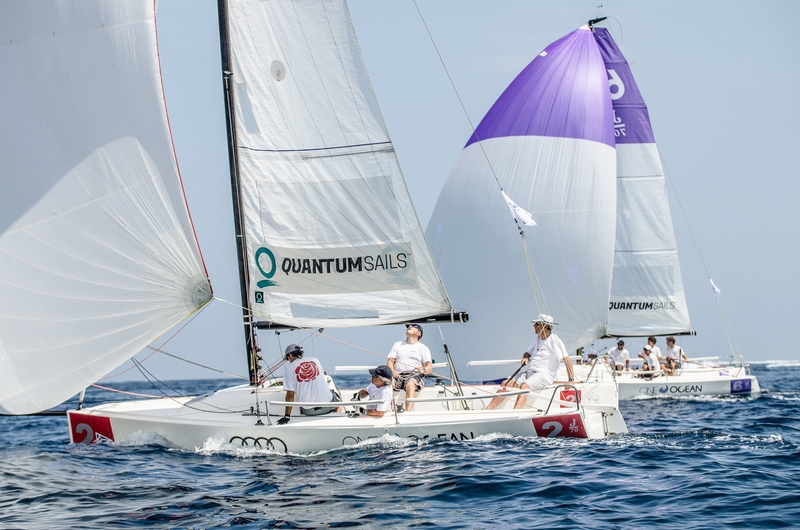 The event will be valid for qualification for the Invitational Anniversary Regatta, in September in Newport, organised by the twinned New York Yacht Club to mark its 175th anniversary. The final score will also be combined with that of the YCCS Members Championship to elect the Members Champion of 2019. The appointment, scheduled from 3 to 5 May, will open the YCCS sporting season. For further details on entry consult the Notice of Race here.